About - Erin M. Jacobson, Esq. 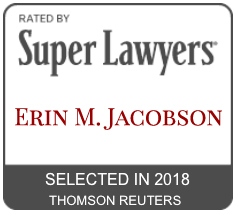 Erin M. Jacobson is a practicing attorney, experienced deal negotiator, and a seasoned advisor of intellectual property rights who protects musicians, songwriters, music publishers, and a wide variety of other music professionals. 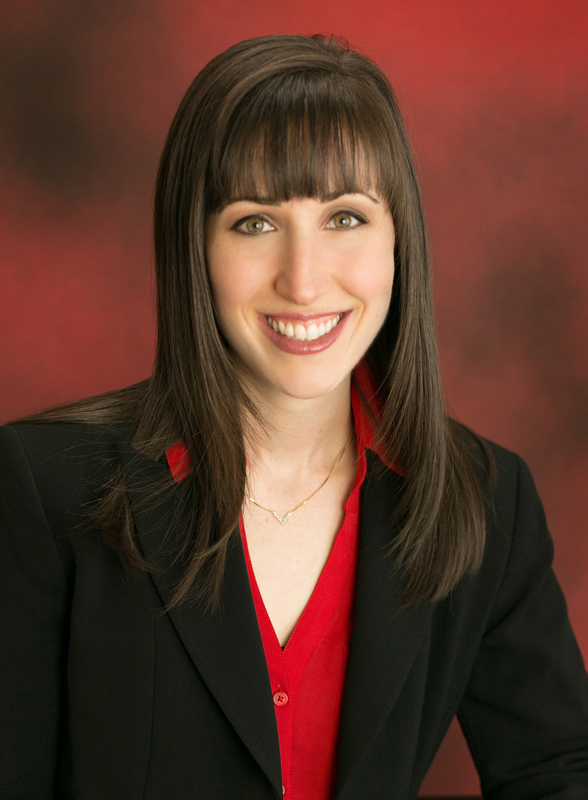 In addition to being named a Super Lawyers Rising Star and one of the Top Women Attorneys in Southern California, Ms. Jacobson is a frequent author and speaker, and has been featured in publications including Billboard and Forbes. She also blogs regularly about music industry issues. Ms. Jacobson also serves on the Board of Directors for the Association of Independent Music Publishers (AIMP). She has previously held positions at BUG Music and other music publishing companies, as well as several boutique music law firms where she handled many music transactional matters. Before pursuing law, she worked in the publicity department of Capitol Records, as Director of Promotions for AO Recordings, and with Rick Dees on The Weekly Top 40 Countdown. Ms. Jacobson is also the owner and founder of Indie Artist Resource, the independent musician’s resource for legal and business protection. Indie Artist Resource offers full-service template contracts designed to meet the unique needs of independent musicians who need legal assistance but are not yet ready to add a lawyer to their teams. Her favorite part of being an attorney is working with and counseling her talented clients. When not working, she enjoys live music and painting.